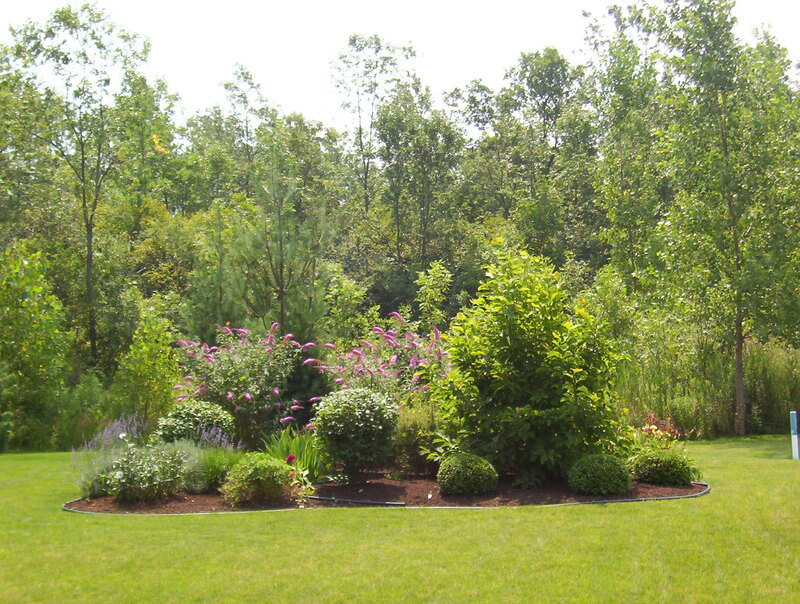 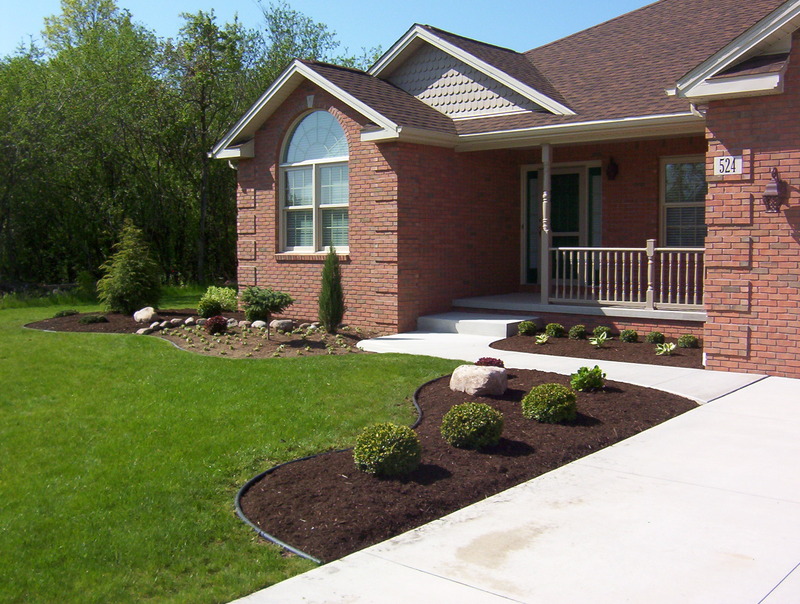 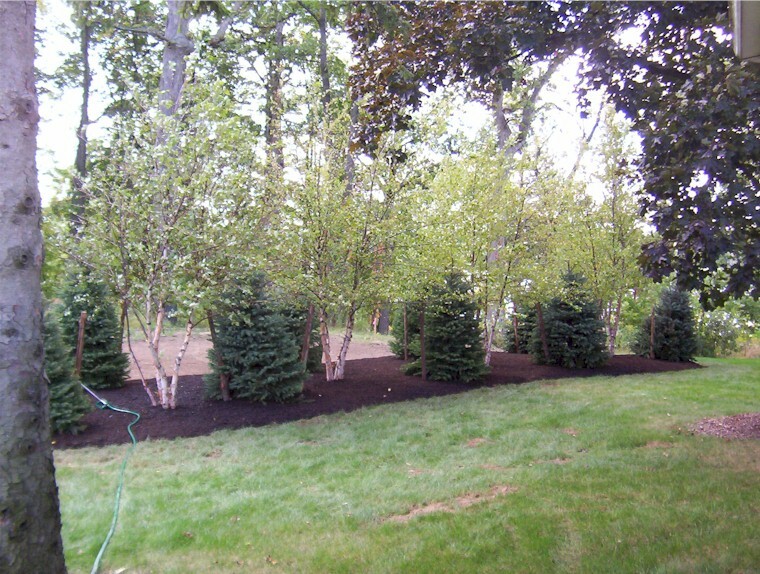 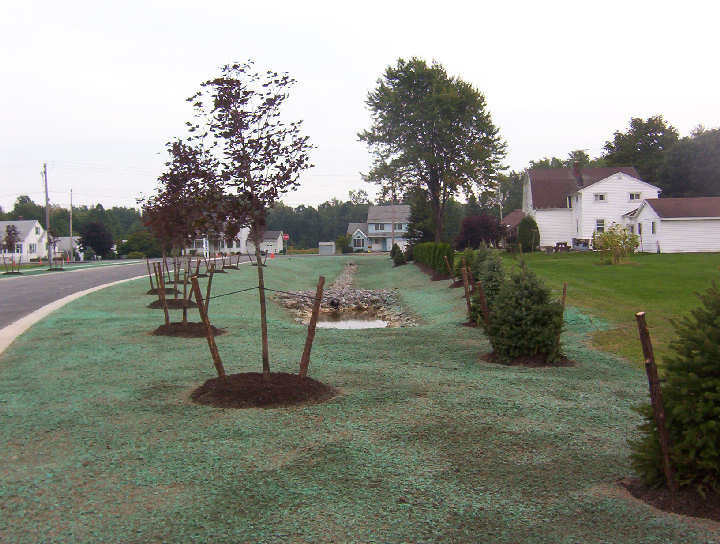 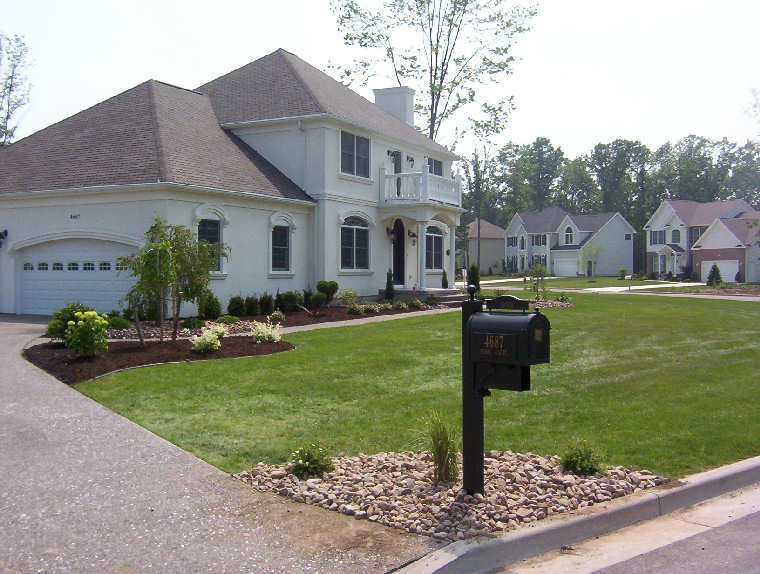 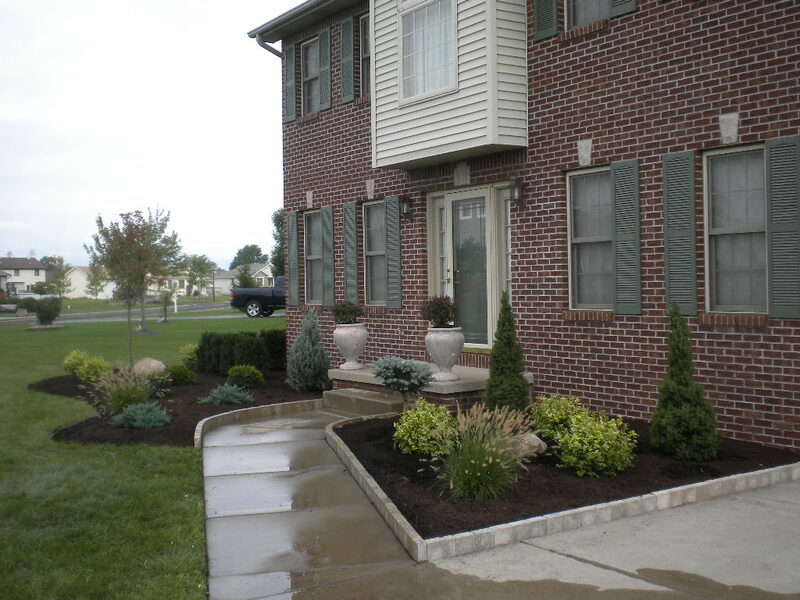 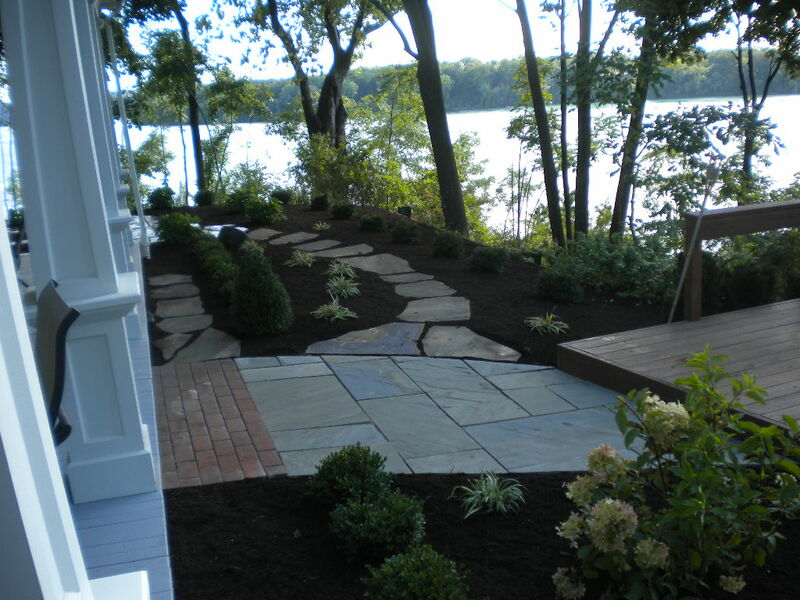 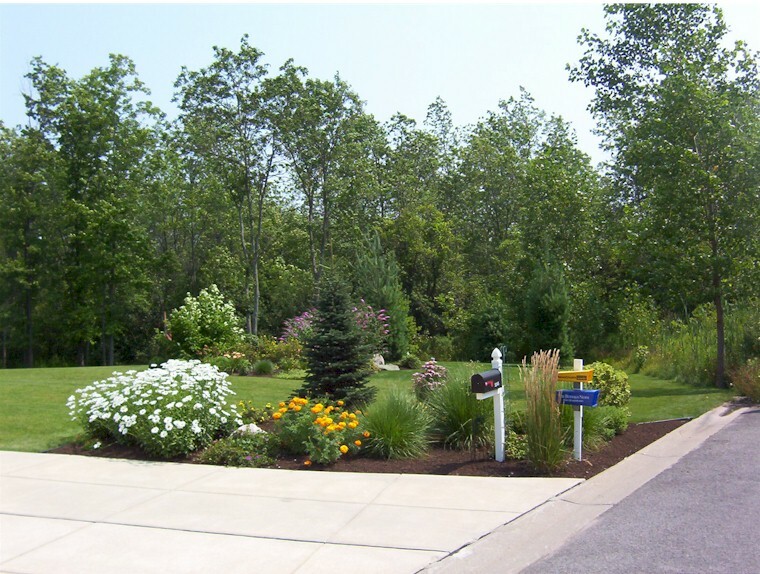 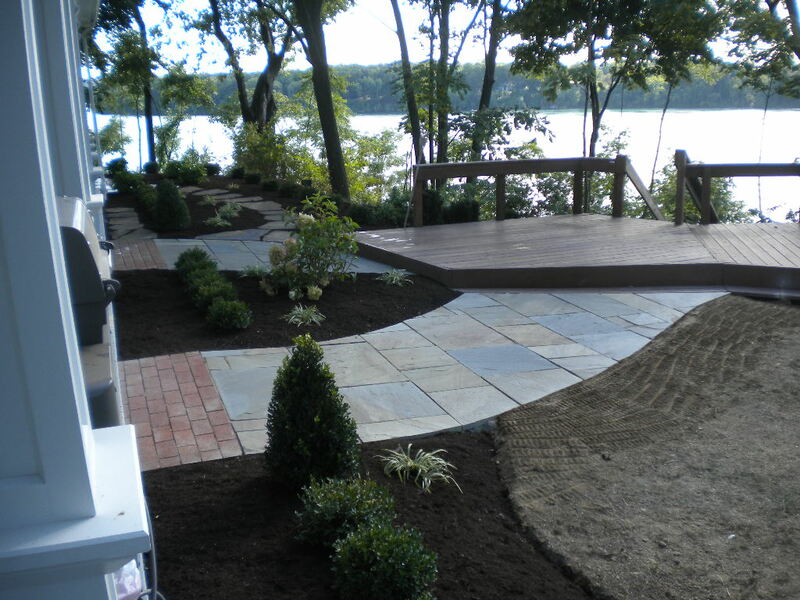 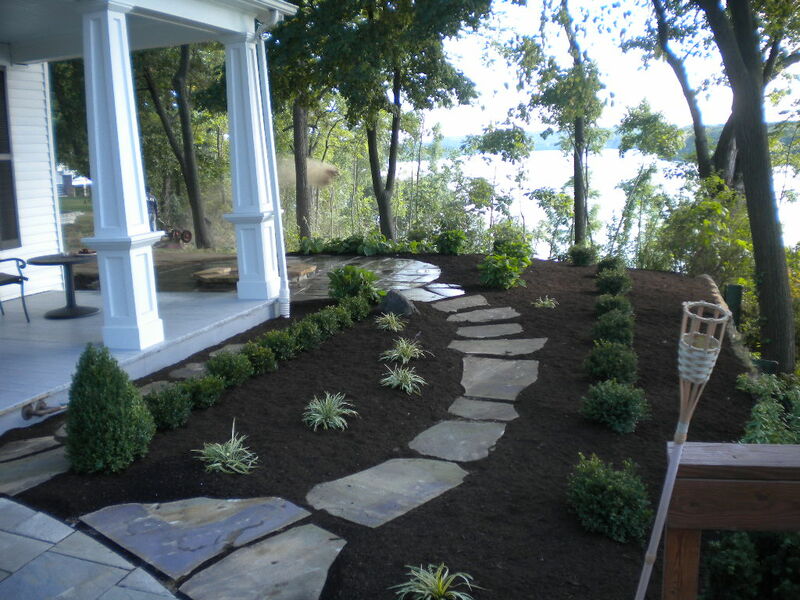 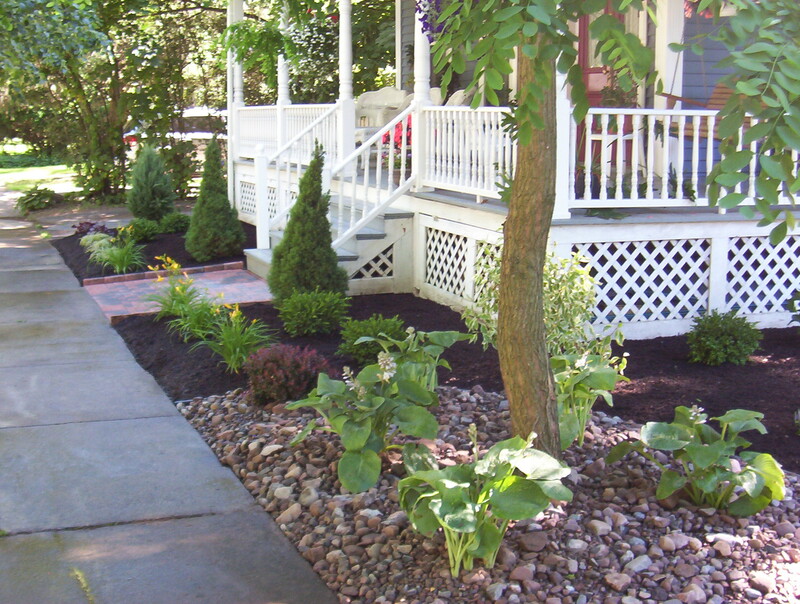 Now that you have the perfect design, let our professional and experienced crew install the finest materials to create a low maintenance landscape you will enjoy for many years. 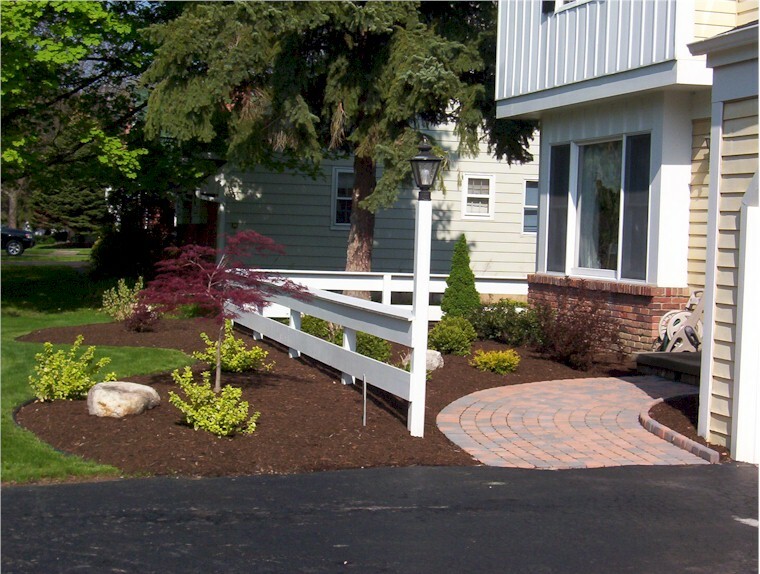 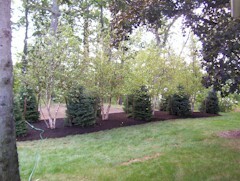 Here are a few examples of the work we have done in and around the Lewiston and Youngstown area. 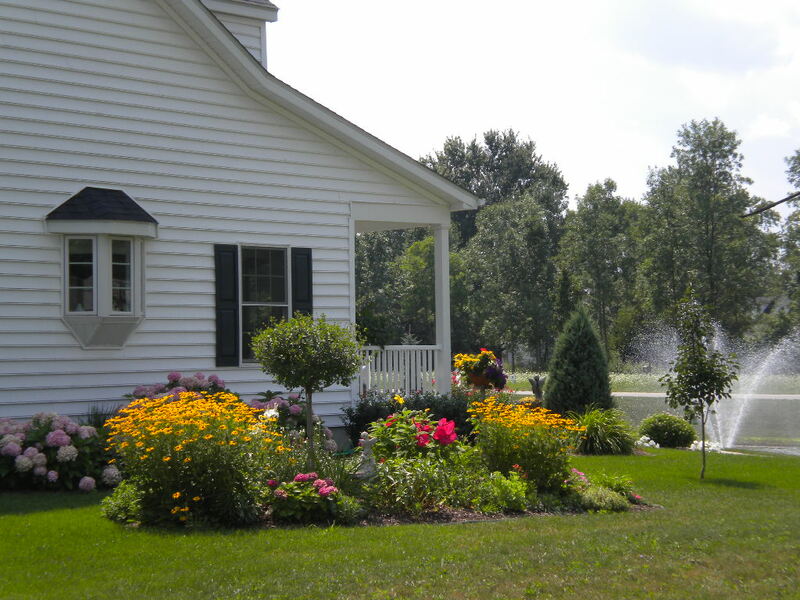 Click images to see full size.